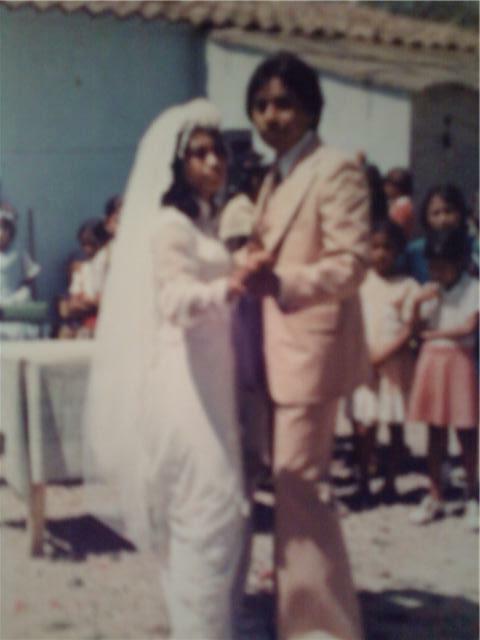 On a day like today my mom & dad got married in Mexico. 3oyrs later and still going stronger than ever. A beautiful inseparable pair.That's how I know true love does exist. 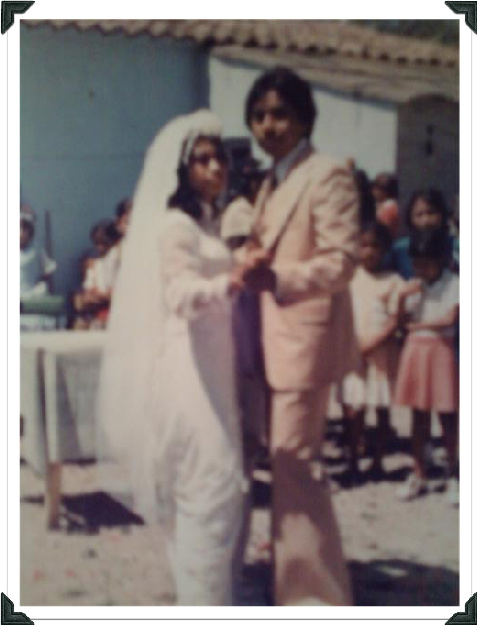 My mom and dad met when she was 15 and he was 17, introduced by family members. For my dad it was love at first sight, for my mom - no. My dad would go visit my mom's brother just to see her.He would go to trade magazines or to "hang around". 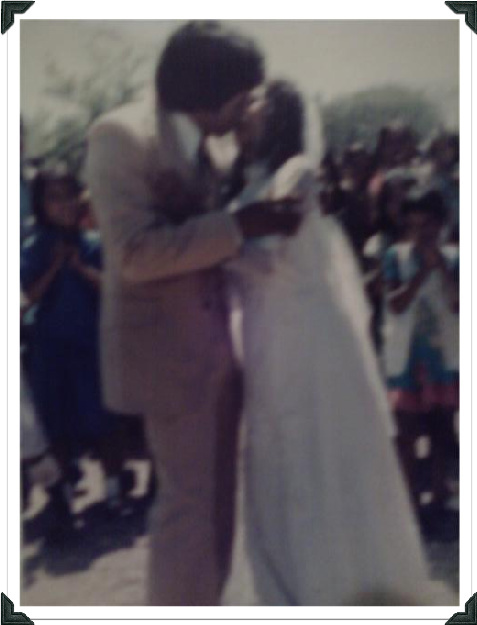 Everybody could see that my dad liked my mom. On the Saturday mornings that he would visit, my uncle would go wake my mom up and say "wake up your prince charming Miguel is on his way". Her response "shut up, let me sleep". That went on for a while until my mom and dad became friends. He would pick her up from work and walk her home, on one of those walks home he asked if she wanted to be his girlfriend she said yes. They went out for about a month and than broke up. They stopped seeing each other for a while. One year later my mom moved to NY, when my dad heard the news he too moved to NY. Once he was here he went to talk to her, and started the same routine of walking her to work and home.Once again they started going out, only thing different this time was that my mom realized he was her prince charming, after all he had left all his family behind in Mexico, arrived in NY not knowing anybody, rooming with acquaintances of acquaintances, and respected her and loved her for 5yrs. He was the love of her life and she was the love of his life, true love from the beginning meant to be no matter what. 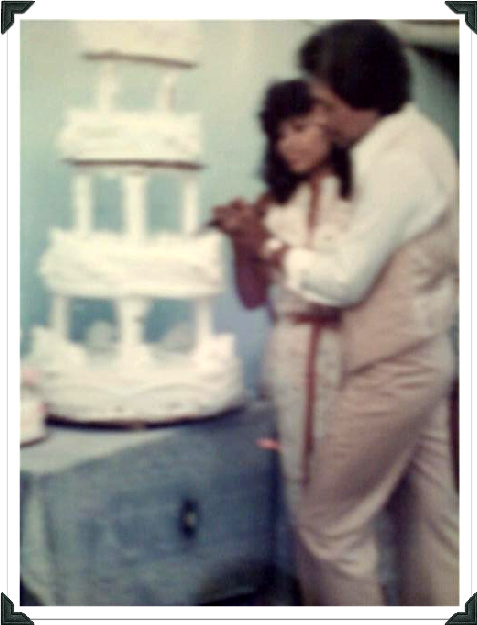 Happy 30th Anniversary Mom & Dad!!!!!!!!!!!!!!!!!!!!!!! 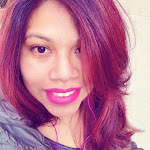 !You are the best and I hope to see myself like that with Humberto in 30yrs so full of love and happier than ever. P.S. Sorry if the story was somewhat choppy,I'm on my way out : ) and the picture quality, well the pictures are somewhat old. 2 comments on "So Much Love...."
Awww ..how wonderfully cute and adorable is their love story ..They make an absolute adorable pair and may their love continue to grow stronger every day of their lives ..
Wishing them all the happiness , love and contentment in the world .. 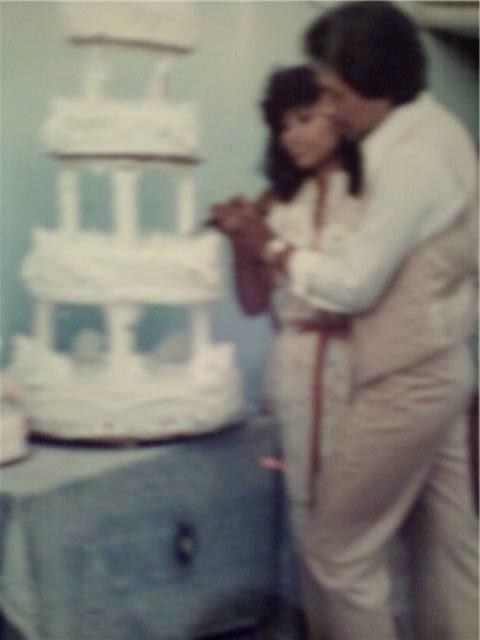 Happy 30th anniversary to your parents Kary ..and im sure you and Humberto will do them proud too ..